We followed Friends & Neighbors, a new East Austin coffee shop, on Instagram, and their posts were so convincing that our editor Jane decided to check the place out. The house-gone-restaurant storefront boasts a boutique and coffee bar, complete with a round of quaint tables and a teepee out in the back. They’ve also got a sick selection of local mags. Basically, this place is a studying/work/doing things that matter sanctuary. 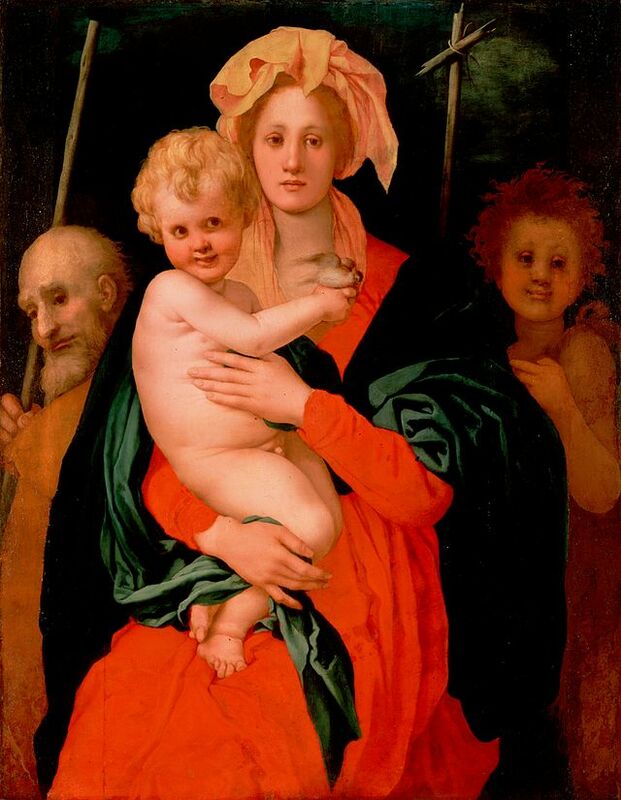 We hope you read this hilarious piece, Unhappy Mothers In Western Art History, from the wonderful brain of The Toast founder and twitter goddess Mallory Ortberg. It features old western paintings of women who really should have rethought childbearing. This video caught our attention. At first glance, this video by Nestle Fitness, 'Bra Cam,' seems as if it's showing how much attention breasts receive from strangers everyday. Though this may be true, at the end of the video the audience sees that the ad's purpose is to increase breast cancer awareness. A woman agrees to wear a bra equipped with a hidden camera, capturing wandering eyes as she goes about her day. In the last few seconds of the video, it says "Your breasts are checked out everyday. When was the last time you checked your own?" It was clever, interesting and a fun way to raise awareness about a serious issue. This delightful and unsuspecting cover found its way into our lives. It is a bluegrass cover of Nicki Minaj's Anaconda. Never knew we needed it until we did. 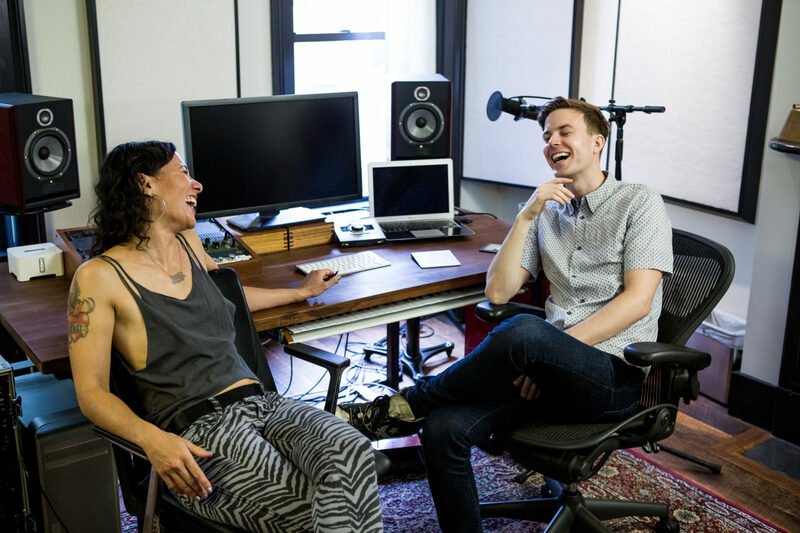 This beautiful photo tour of Matt and Kim’s home reawakens our love for the music duo. The feature also includes a playlist of tunes they listen to at home — including a healthy dose of Bobby Shmurda and King Tuff. Finally on a note that hits close to home, Longhorn Network brings us a video of a normal Texas football practice with one addition: Matthew McConaughey. The celebrity alum made an appearance at the practice to give a pep talk to Coach Charlie Strong and the team. The speech is one that could lift the lowest of spirits. McConaughey was also spotted supporting the team at Saturday’s home game against Baylor. We may have lost the game, but at least we have the star of “Dallas Buyers Club” on our side.